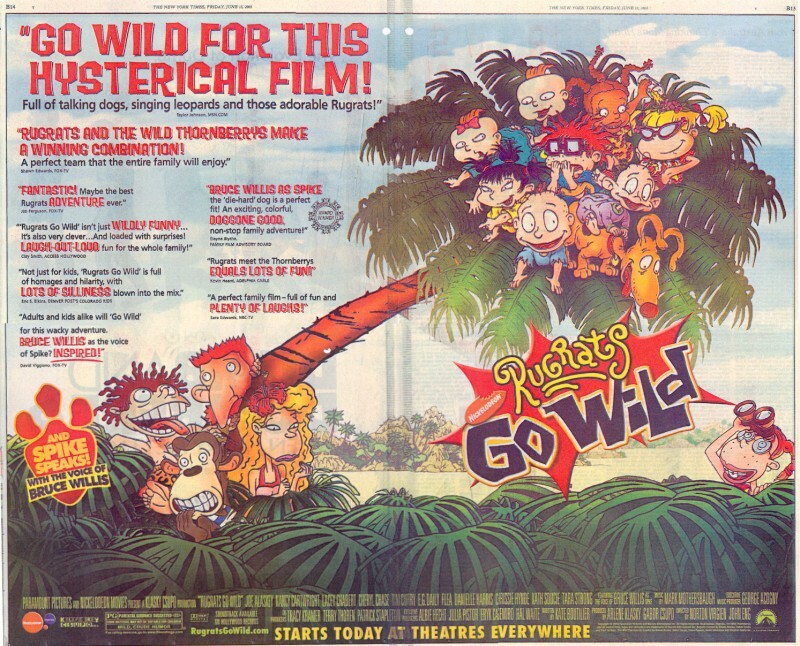 For this film, Paramount and Nick are using outdoor billboards to plug the film in selected markets. 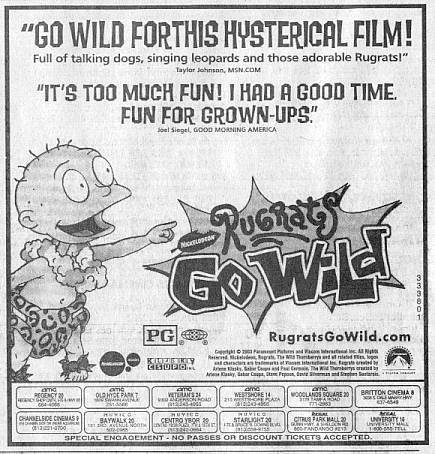 Four were made in all. 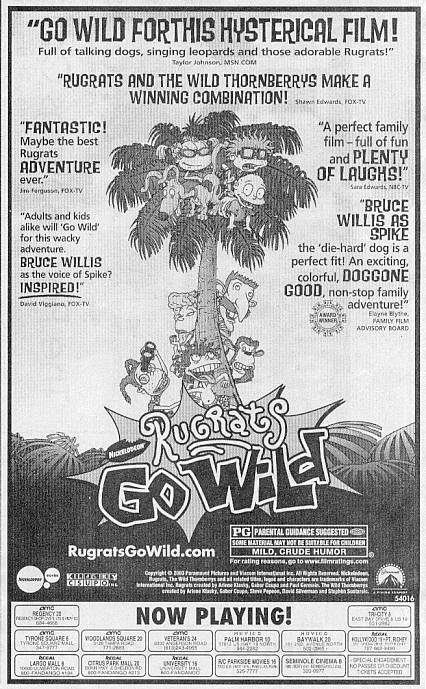 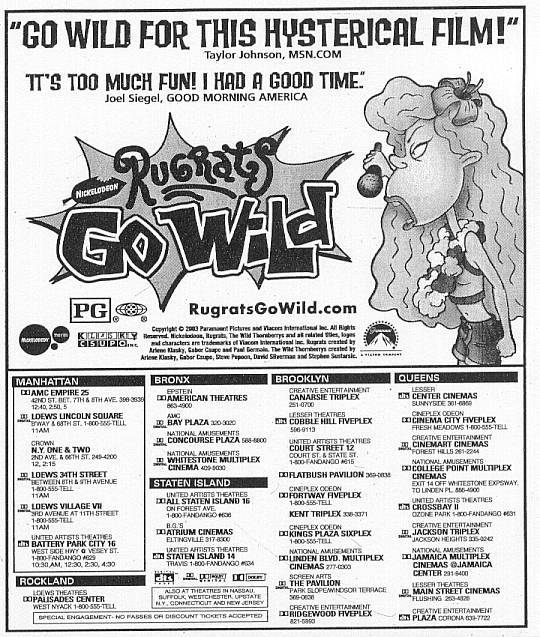 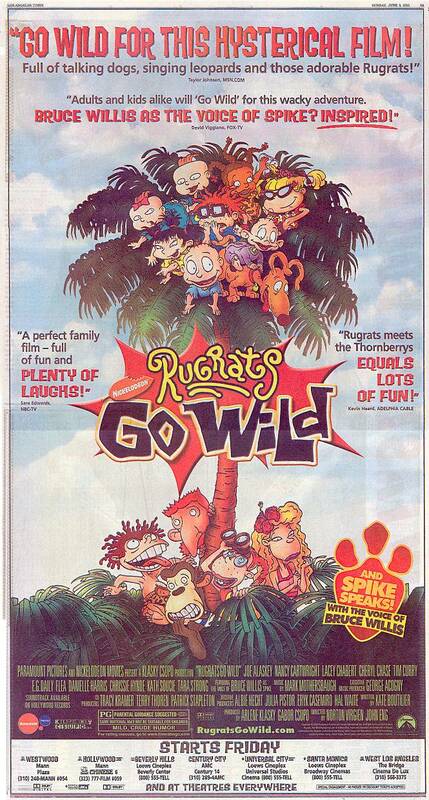 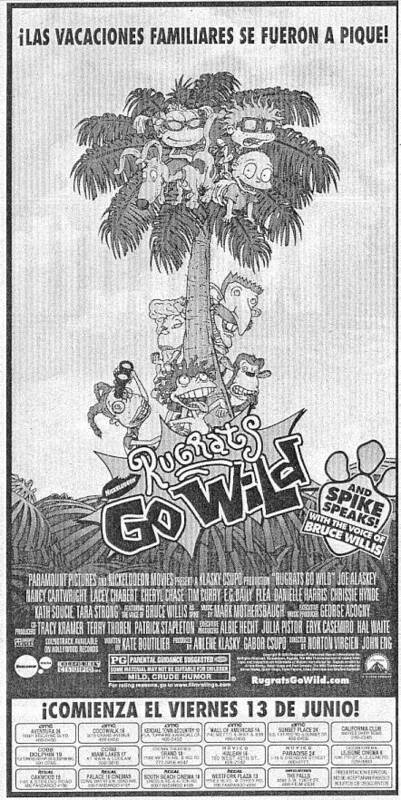 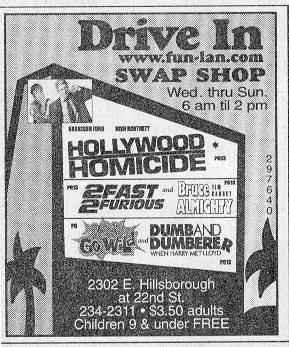 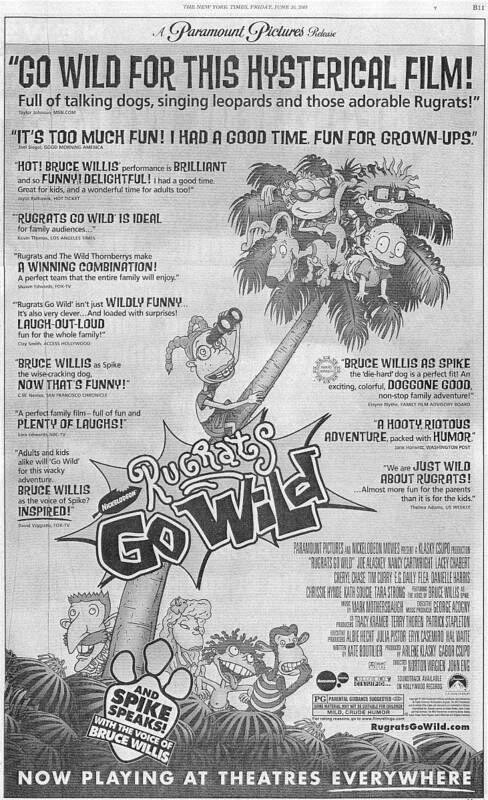 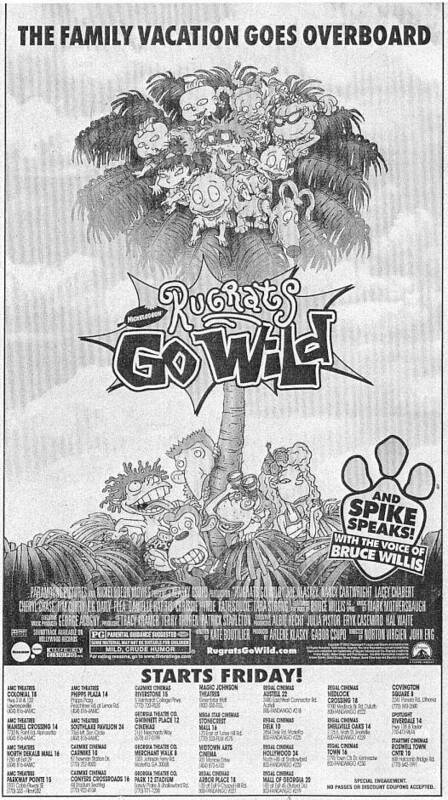 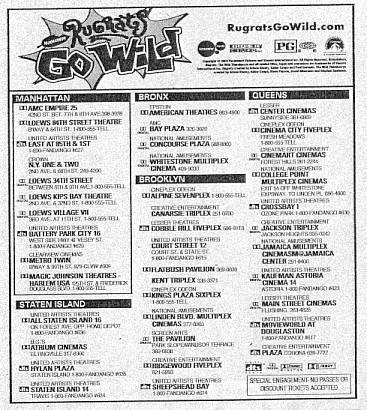 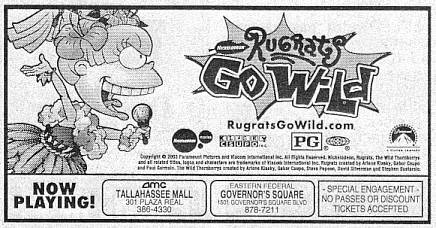 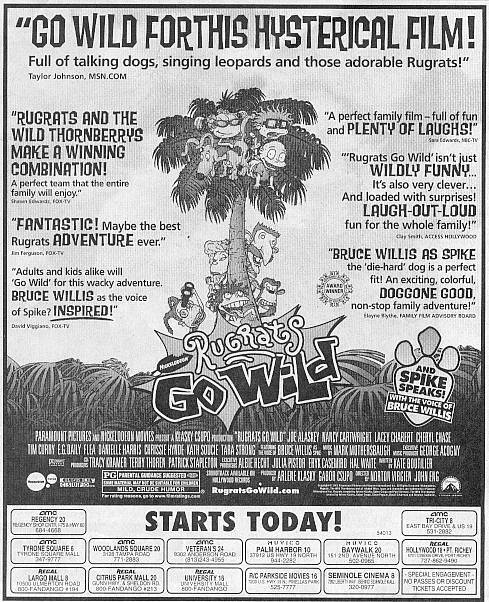 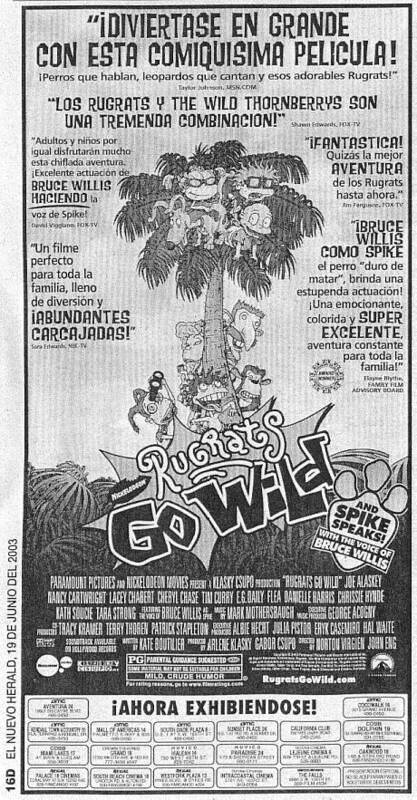 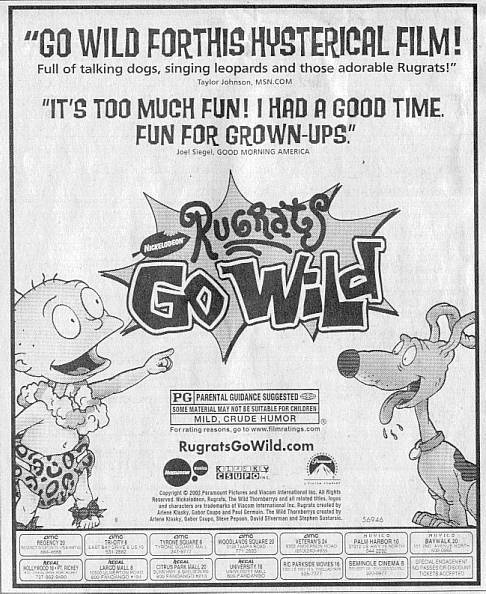 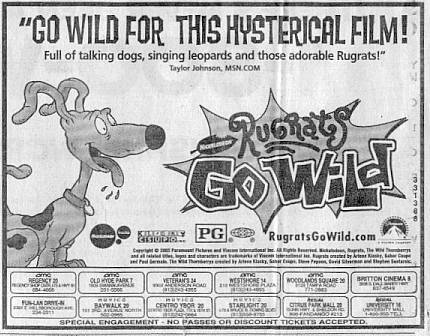 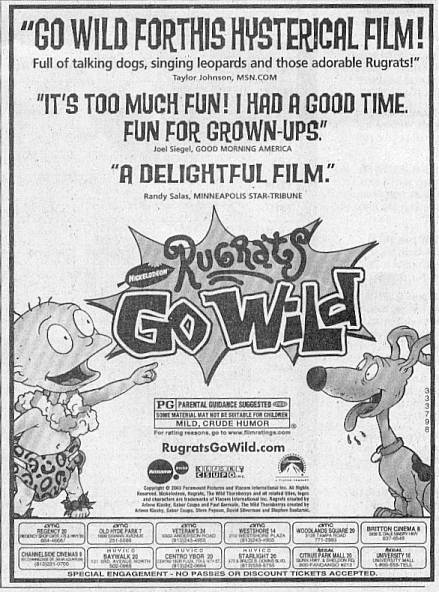 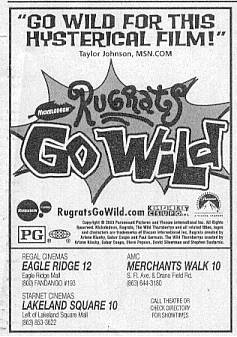 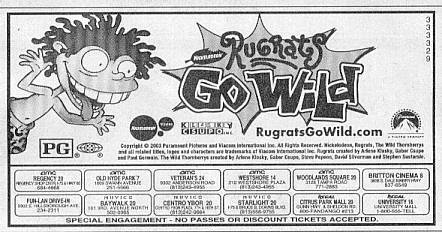 Here are a selection of ads that appeared in newspapers during the first couple of weeks of the film's release. 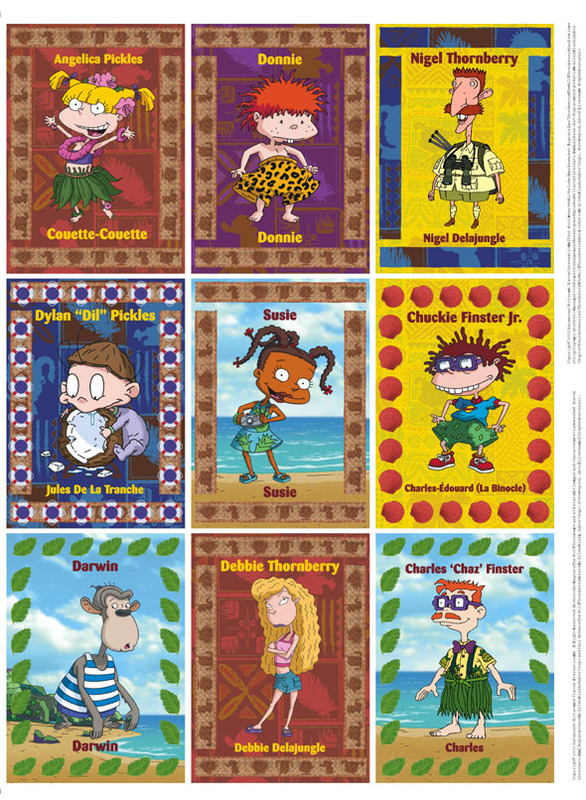 In Canada, Tribute and En Primeur magazines published a set of 18 trading cards for kids to collect. 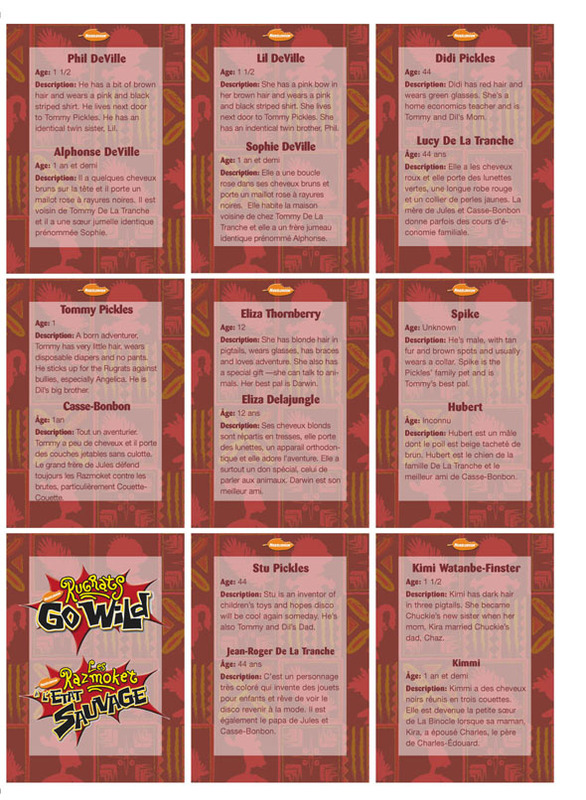 These cards are bilingual, in English and French. 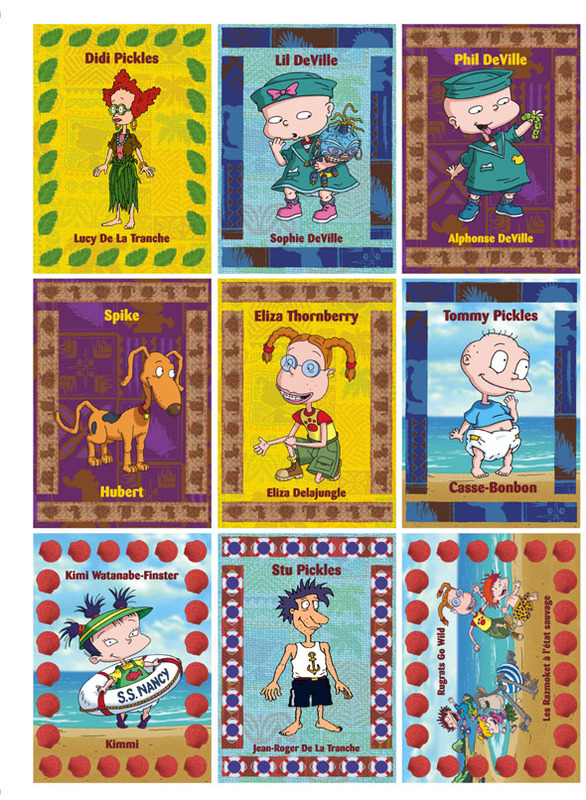 Interestingly, the last name of the Pickles family was given as "De La Tranche", from the TV series, instead of "Cornichon", from the first 2 films. 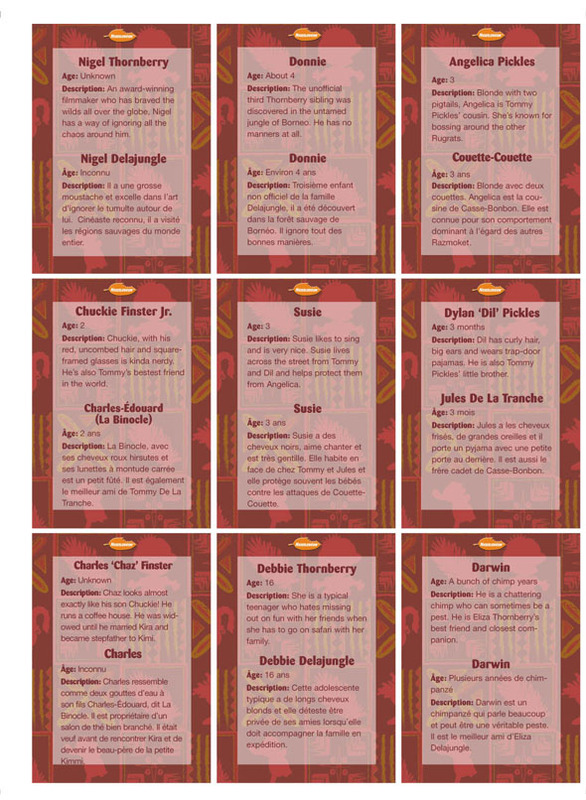 Also, in these cards, the identities of Chuckie and Donnie are switched.